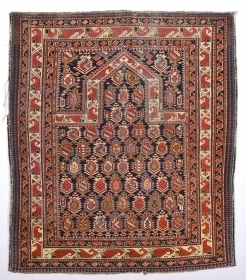 Sultanahmet Mahallesi. 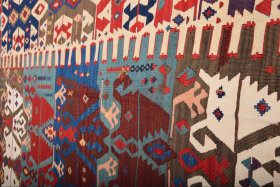 Kucukayasoya Caddesi.No : 5 / B Gallery Aydın www.galleryaydin.com galleryaydinrugs@gmail.com Galley Aydin was established in 1989 as a fine quality repair workshop for high end rugs and textiles and it developed into an antique rug business in 1999. 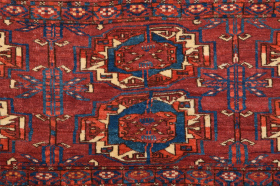 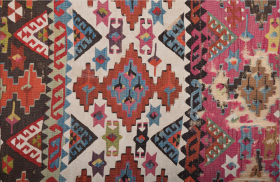 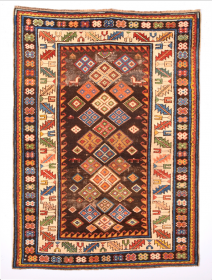 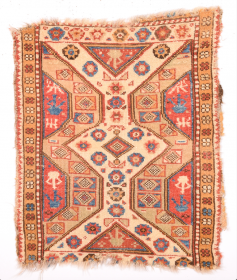 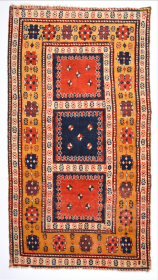 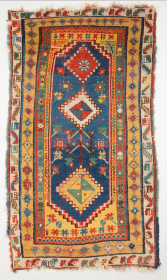 Adnan Aydin, the founder, started joining international Rug Fairs and established himself a niche for high quality antique Anatolian, Caucasian, Turkmen, Persian masterpieces. 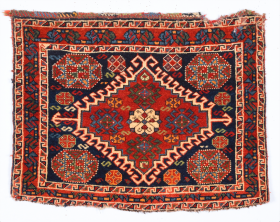 The workshop is still going on serving collectors and dealers from all over the world with very high standard repair work. 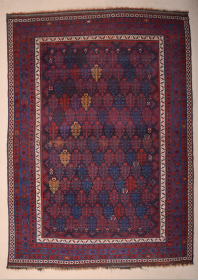 Aydin, coming from the gist of this field has a clear understanding of colour and quality. 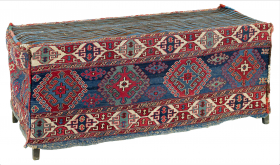 Here with this website he wants to offer you a small portion of his selection of collectables. 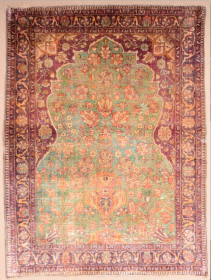 If you happen to have any inquiries please send an e mail and he will try to do his best to help you out. 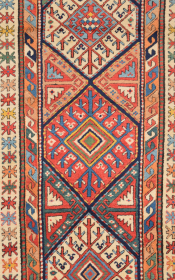 active since September, 8, 2015. 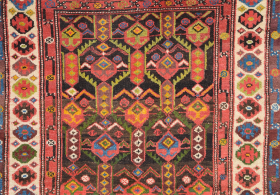 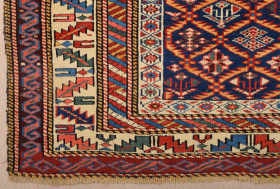 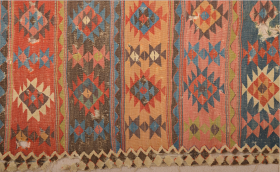 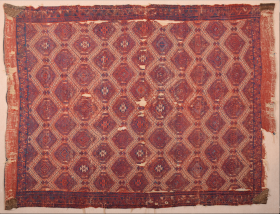 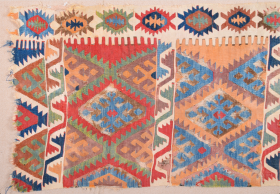 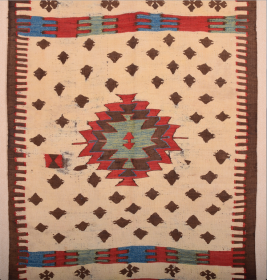 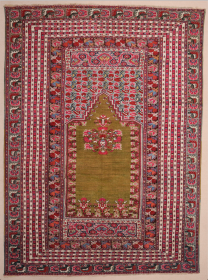 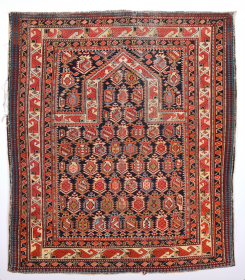 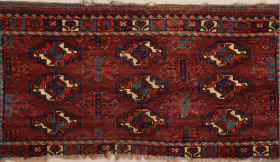 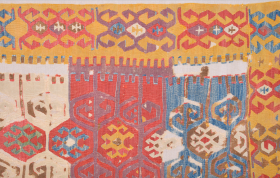 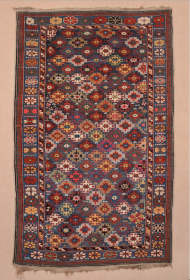 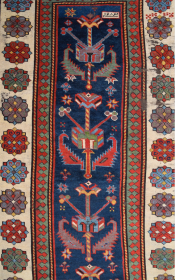 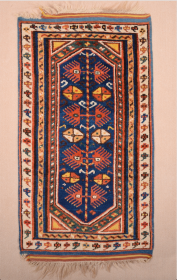 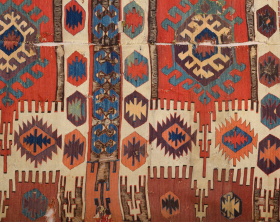 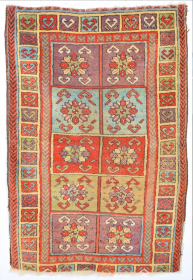 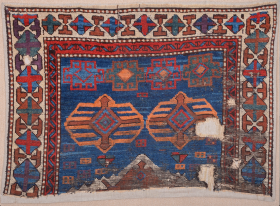 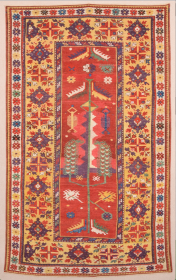 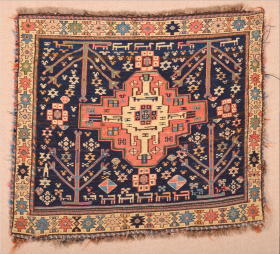 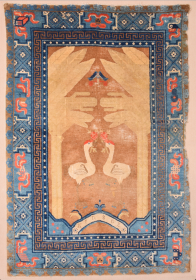 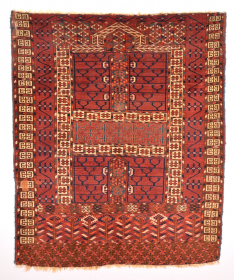 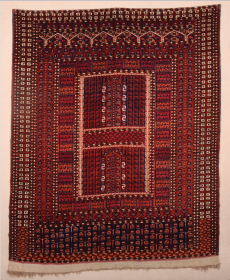 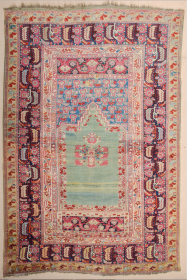 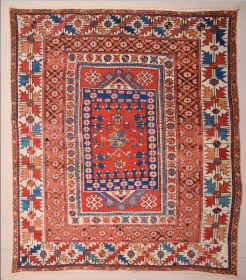 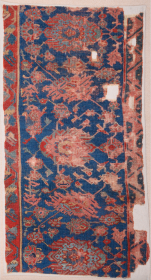 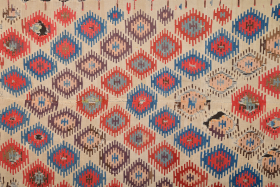 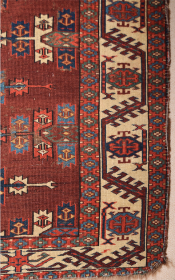 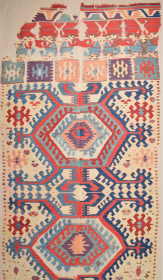 An Unusual 19th Century Shirvan Rug Size x 104 x 143 Cm. 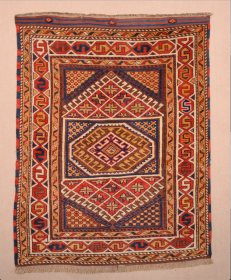 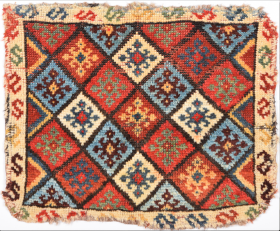 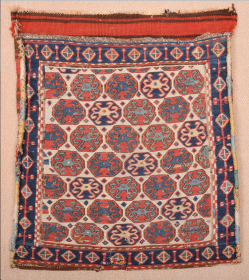 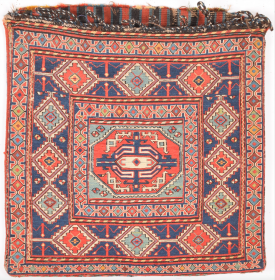 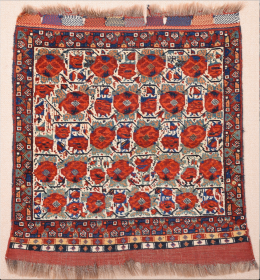 19th Century In this small-format Qashqai Colorful Bag Size 44 x 53 cm It has really good shiny wool. 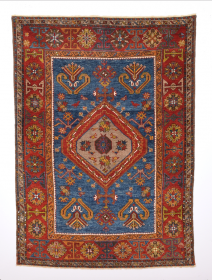 Blue Field 19th Century Anatolian Small Yahyalı Rug.It Has Good Quality Fine Piece.Size 96 x 135 Cm.It's in really good condition.